-Flux core welding (flat or more). -Looking for a welder that demonstrates the ability to work efficiently as an individual, as well as cooperatively with other employees. -Must be able to read and understand blueprints/technical shop drawings. -Valid driver’s license is required. -Must be proficient in written and spoken English. -Experience with 1/4” – 1” steel (most common material used is 44W). 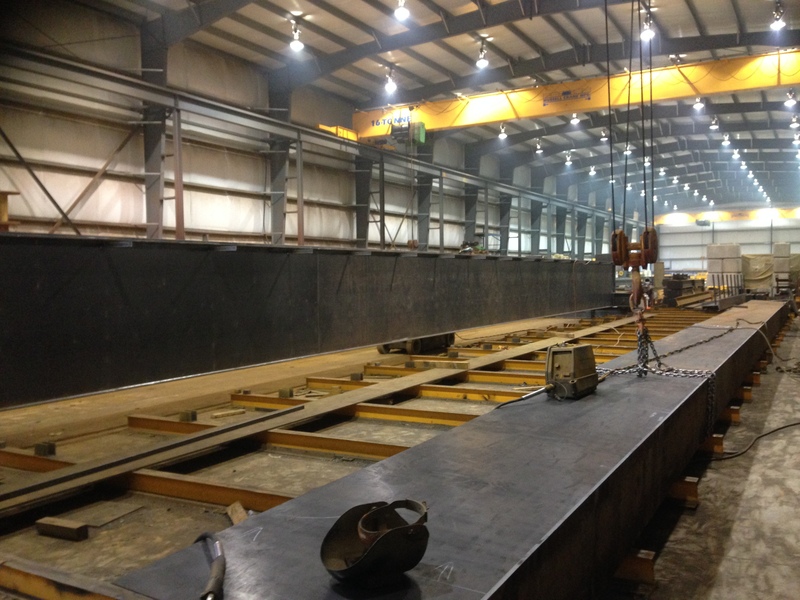 -Welding overhead cranes, jib cranes, end trucks, runways, columns and more. -Reading and following shop drawings to carry out project work. -Using and maintaining shop tools and equipment. 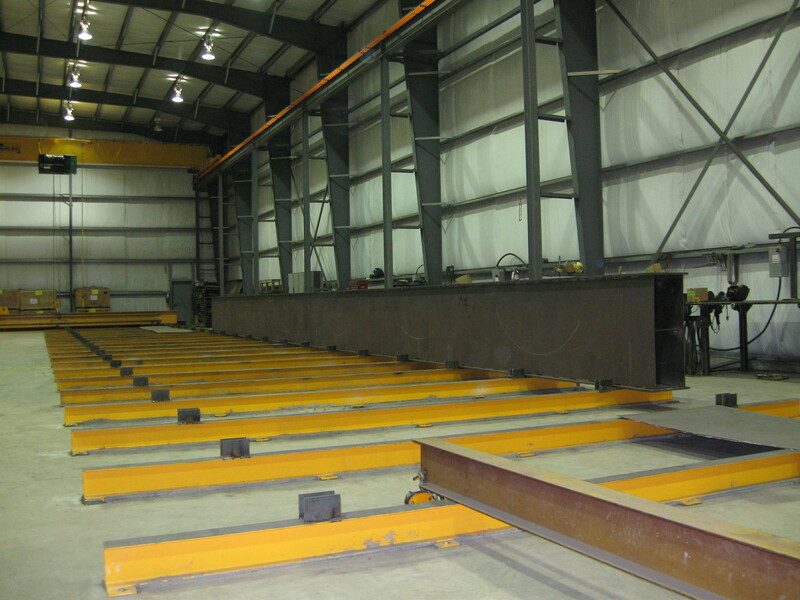 -Operating overhead cranes, forklifts, and scissor lifts. -Rigging, moving, marking, and cutting steel. -Performing work at elevations up to 50ft (in scissor lifts, in boom lift buckets, on scaffolding, etc). -Shop work and field work (including overnight and weekend work out-of-town and out-of-province). -Cooperating with co-workers to complete the manufacturing process of a project as a team effort. -Coordinating daily tasks to complete the manufacturing process of multiple concurrent projects. -Wage is negotiable based on experience. -Full-time 40hrs/week with available overtime. -Health benefits including medical and insurance options available. -Tax exempt income for registered Aboriginals with a valid status number. -Please email your resume to hr@mussellcrane.com to apply. 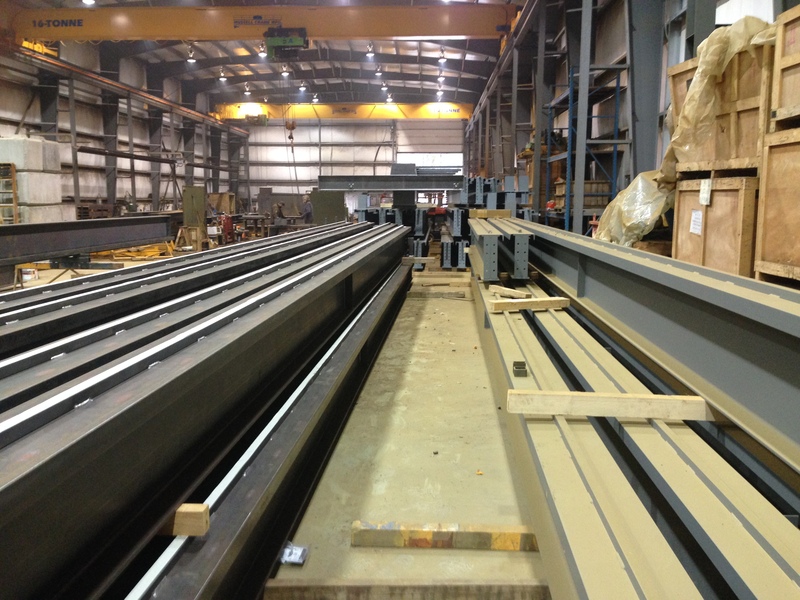 Fabricator Foreman- Position available now. -Looking for a fabricator that demonstrates the ability to work efficiently as an individual, as well as cooperatively with other employees. -20 years+ of experience is ideal. 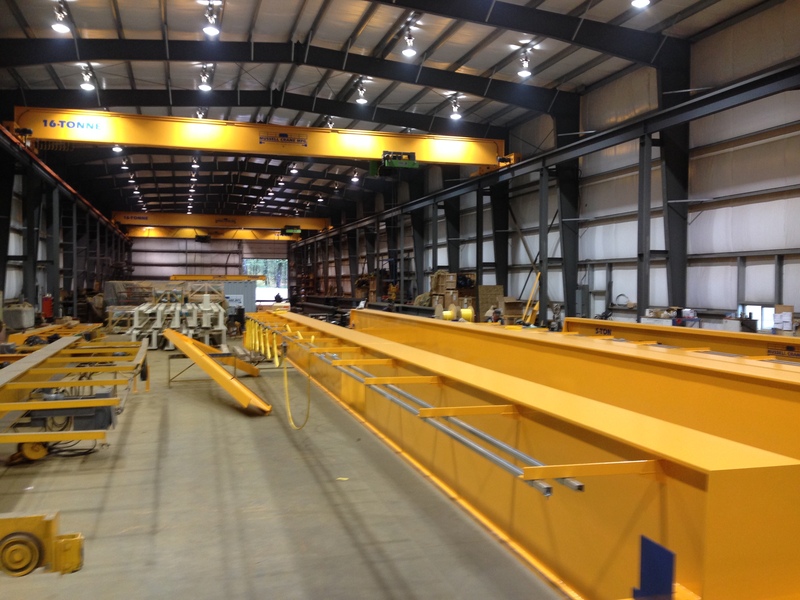 -Custom fabrication of overhead cranes, jib cranes, end trucks, runways, columns and more. -Coordinating daily tasks between co-workers to complete the manufacturing process of multiple concurrent projects. -15 years+ of experience is ideal. Overhead Crane Service Technician- Position available now. 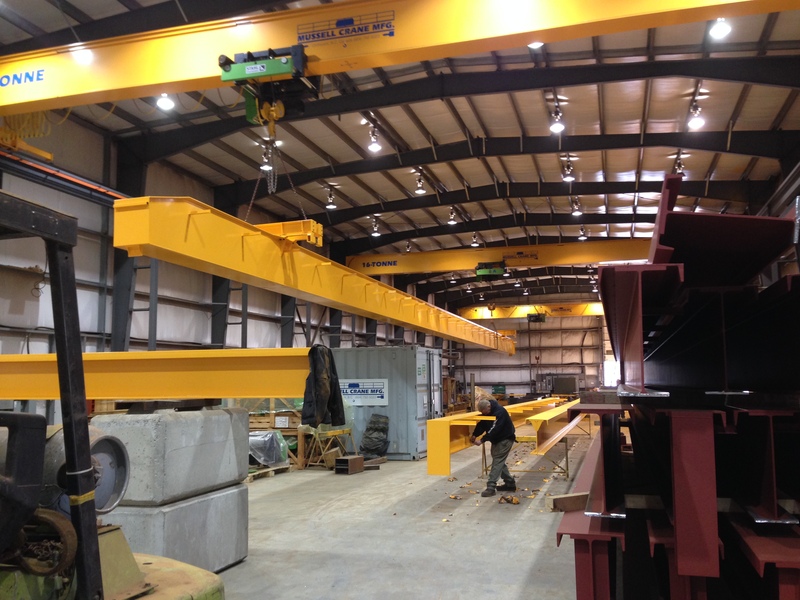 -Looking for experienced overhead crane service technicians with electrical OR millwright ticket. -Looking for technicians that demonstrate the ability to work efficiently as an individual, as well as cooperatively with other technicians and employees. -8 years+ of experience is ideal. -Must be willing to work evenings & weekends for emergency service calls & out-of-town inspections. -Responding to service calls (including emergency after-hours calls). -Filling out service records describing equipment issues and work performed. -Performing scheduled inspections (including travel for out-of-town customers). -Filling out inspection records describing the safety and condition of customer equipment. 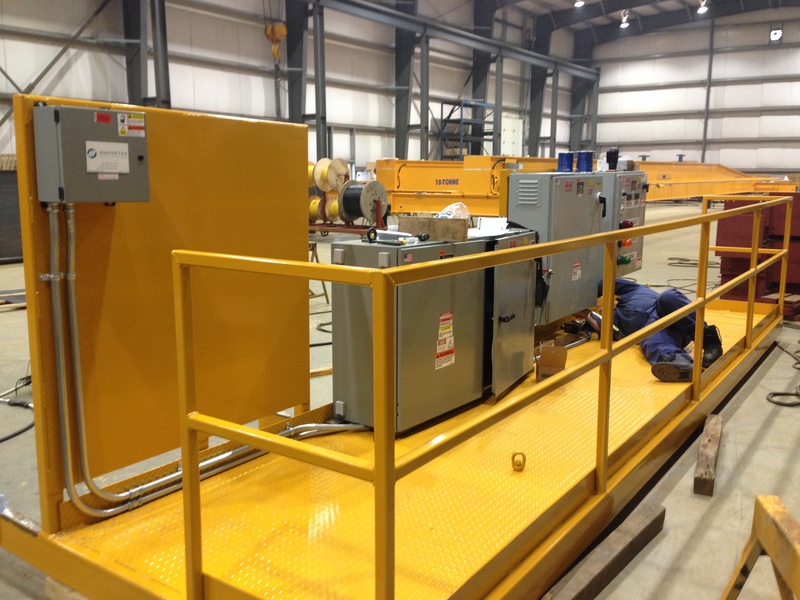 -Servicing and Maintaining crane components of various brands and models. 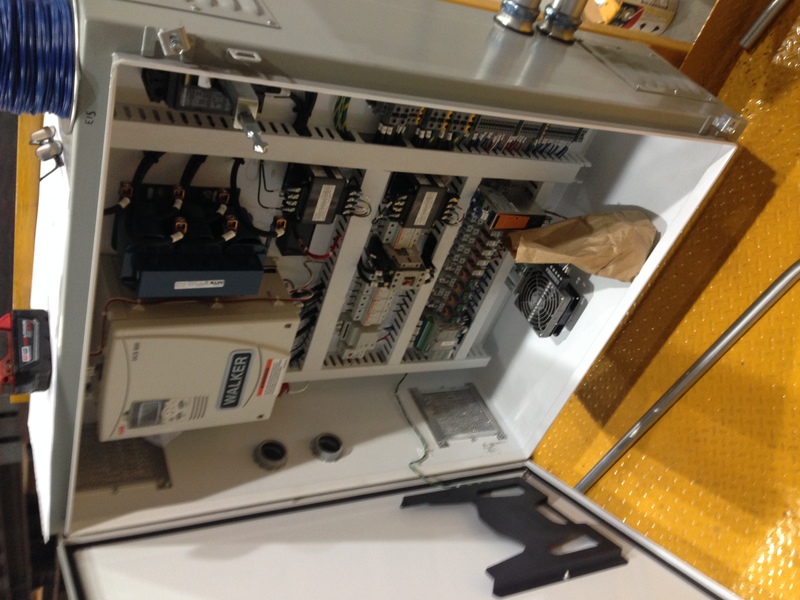 -Troubleshooting customer equipment issues, and providing effective solutions to reduce equipment down-time. 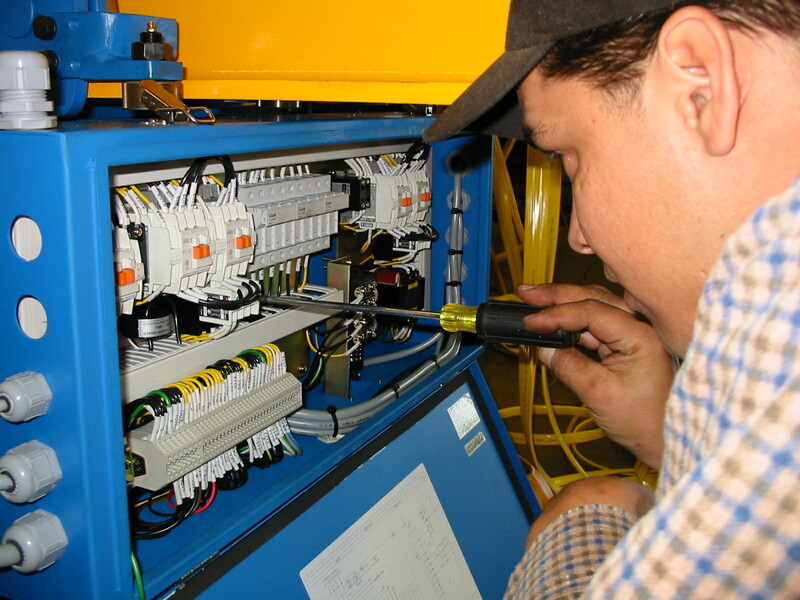 -Repairing and installing crane components of various brands and models. -Company smart phone provided with access to a personalized company e-mail account. -Company vehicle provided for travel between Mussell Crane and customer locations.